WHY HAVE A SAVINGS ACCOUNT? According to a Globe and Mail survey in 2015, a quarter of the respondents said they have very little set aside and live paycheque to paycheque. For many of us in that situation, the notion of having a savings account is next to meaningless. The common perception is that the interest rates on savings accounts are not significant enough to compel our interest — excuse the pun. Here is what I learned. If you don’t save anything, then that becomes your habit. Until I recognized that, I never considered saving anything. It wasn’t until I downsized that I became more conscious of how much money I had wasted unnecessarily. For example, it was easy to grab a burger for lunch or order a pizza for dinner. 10 bucks here. 20 bucks there. Multiply that by about 10 times a month (or more) and the amount is staggering. When I added it up at the end of the year, I found I was spending over a thousand dollars a year (and often more) on food that did not originate at my grocery store. When I downsized, I made a conscious effort to restrict my dining out and it didn’t take long to see that I had more money left over in my bank account every month. However, I was leaving the money in my chequing account. I realized that, over the years, I have missed out on hundreds of extra dollars, simply because I didn’t see the immediate value of a savings account. The point I’m making is that it is not so much about what you earn from your savings. Rather, it is about the act of saving, which becomes more meaningful. When you coach yourself slowly to avoid gratuitous spending and put a little aside and leave it alone, it begins to gain momentum. For me, that process continues to influence my behavior more and more. It is amazing how quickly extra money accumulates. A savings account is an account of your behavior. Rather than talk about the simple financial benefits of having a savings accounts, I am going to focus on the more human, visceral side of the experience. So here is what I call the 8 GR8 Saves of Savings! 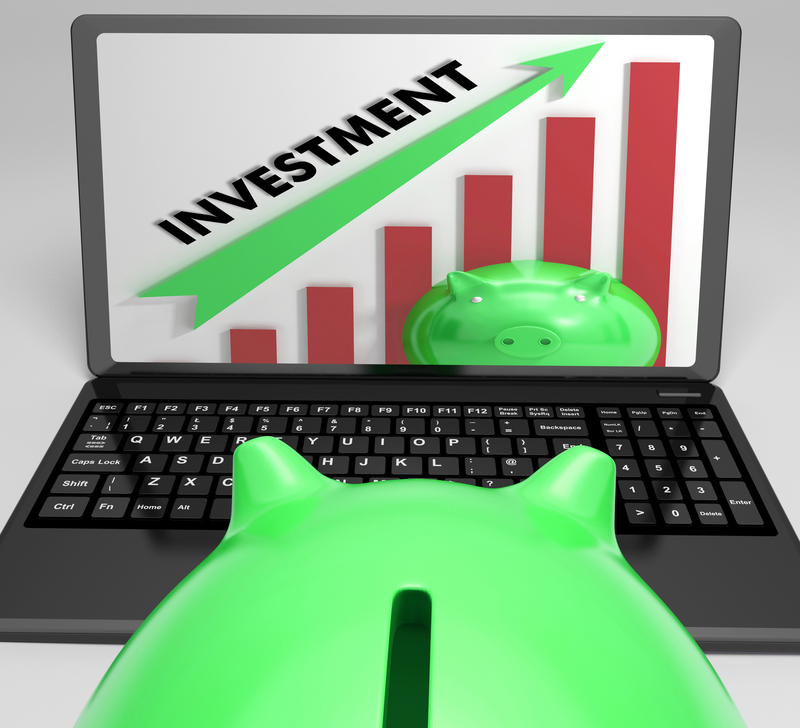 A savings account is a tangible experience of investment. It is not only an investment of money set aside to generate more money; it is an investment in yourself. It will feed your motivation and self-esteem. It will also inspire you to think more about possibilities rather than languish in pessimism, which many of us are already very good at. A savings account sets an example not only for you, but also for your family. If your children see the reality of what you are doing and the positive impact it is having, they will be educated and motivated by that experience. Your savings account is the trigger to their savings behavior. Imagine the possibility that if they adopt your practice, they will build a nest egg for themselves and a good financial habit for the long term. Their financial success will be a derivative inspired by your leadership. Extra money will accumulate. Certainly, that’s very practical, but it’s the emotional and behavioral response that is more important here. When you create a new piece of reality in your life, it’s hard to ignore. The tangible result fuels motivation. You will have successfully integrated a measureable process into your life. You will begin to discourage yourself from reckless spending, particularly spending money on small things. You will find yourself walking out of Walmart or Costco with much less. You will go to the grocery store and buy a less expensive pizza instead of phoning it in. You will be inspired to examine all your bills. For example, you may find out you are paying too much for your phone and the related services. For me, it was interesting to see how SAVING MONEY actually prompted me to reexamine other bills more closely. In fact, I discovered a couple of ways to save money on my phone bill, too. A savings account intensifies your attention to what you are spending money on. Over the course of a couple of years, I have become more efficient about how I shop for groceries and household supplies, looking for better deals in the form of less expensive brands and buying quantities of commodities to reduce costs overall. Perhaps the most rewarding experience of having a savings account is when the unexpected happens. When you realize you have a little extra that can help you take care of something life throws at you, there is a sense of relief that your cash flow won’t be put under additional stress. A savings account can improve your credit score. Saving money promotes financial stability in the eyes of the bank and other financial institutions. Starting off with a savings account early in life can make it easier down the road to get a credit card or rent an apartment. So there it is. A way to save yourself financially. Take the time to examine a savings account at your bank. It takes nothing to set it up. You have nothing to lose. Well, not exactly. If you don’t have one already, you are losing a little every day. So let’s turn that around.